Professional quality 6” diagonal pliers. Note: This tool is only for the purpose of reforming. 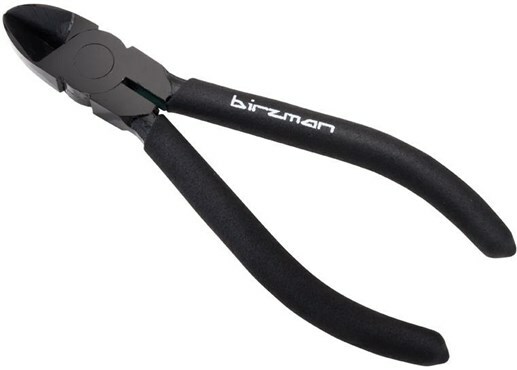 For harder materials, please use the Birzman cable cutter.